Lighthouse Parenting: an approach developed by Gerry Byrne, a Consultant Child and Adolescent Psychotherapist with 27 years experience working with children and families. We think children thrive when they are seen clearly. 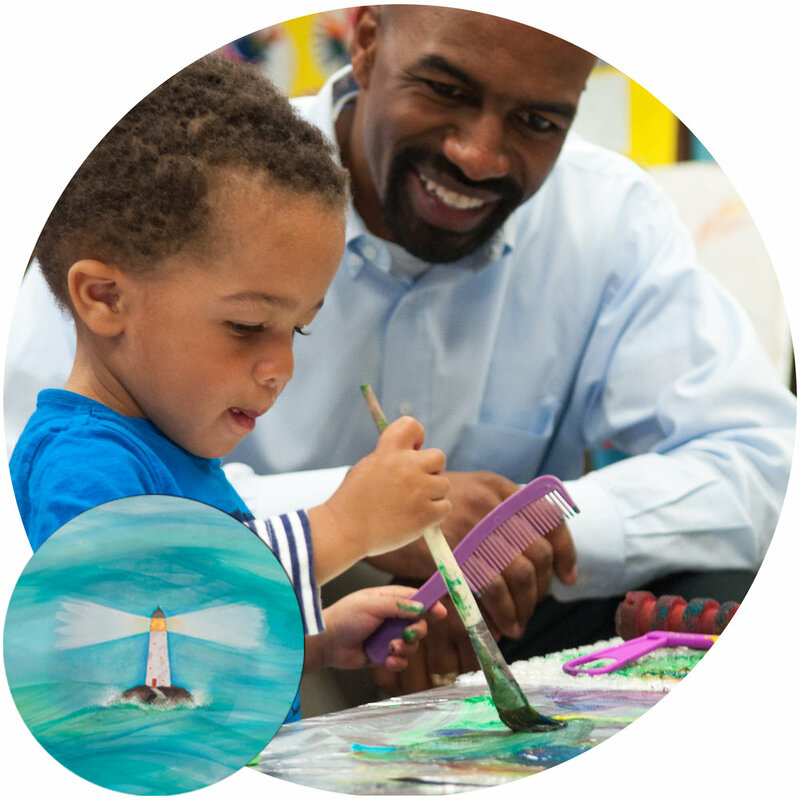 We help parents tap into their natural curiosity and apply it in creative ways to their parenting. We want to help parents reconnect with what they already know about their children. We’re passionate about bringing the science of attachment and child development to parents in a way that is clear and beautiful and, importantly, easy to call to mind when the parenting going gets tough!